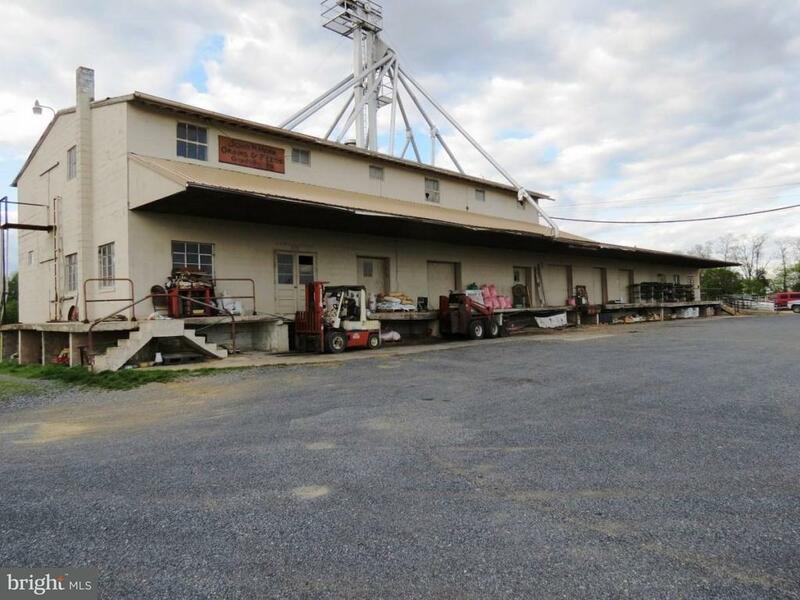 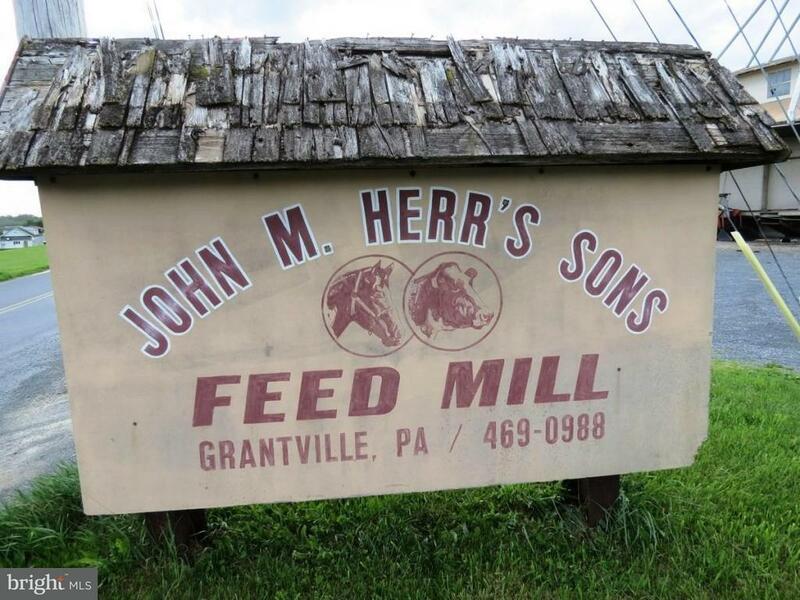 Long time local feed mill is ready to let someone take over the business! 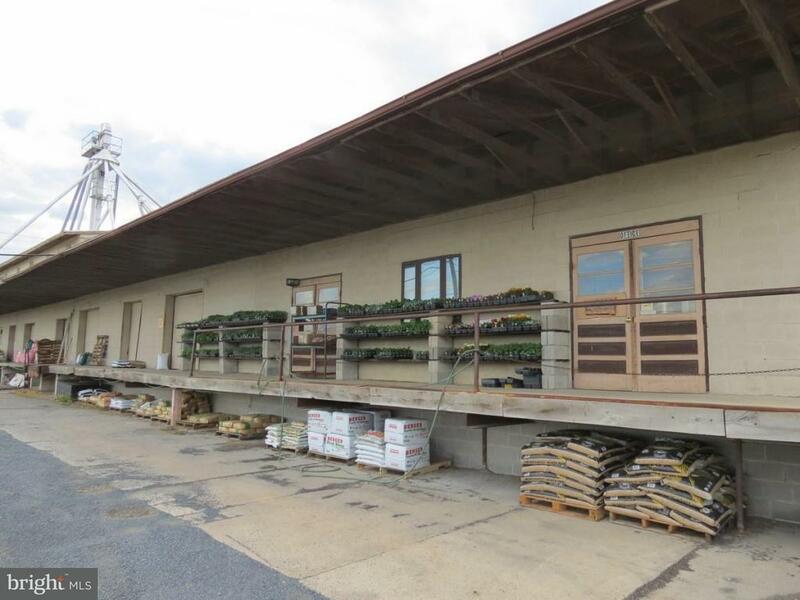 Lot's of of equipment and inventory to convey....timing is right to expand your business or grow this one. 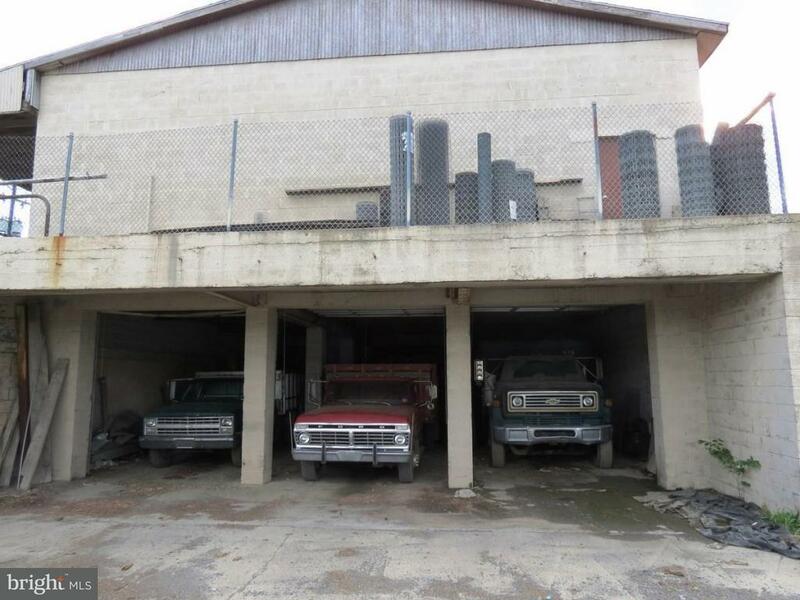 Some owner financing possible.